You can disconnect your Website Builder site from your Facebook account. 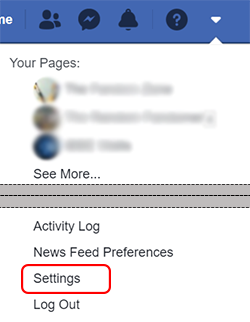 If you remove the connection, your site's chosen page will no longer appear on your Facebook page. Using the same basic steps below, you also can change the connection to display another page from your website. 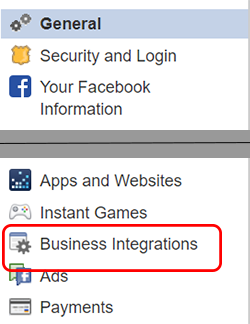 On the left pane, click Business Integrations. Check the box next to GoDaddy Social, then click Remove. Click Remove again to confirm the move. You've successfully disconnected your website from your Facebook account. Trying to move my website from another host to GoDaddy and all I see is code all over the page?